It is the most important element in the screenplay. A good story always has a strong line of dramatic action; it goes somewhere, moves forward, step by step, toward the resolution. A screenplay without structure has no story line. It wanders around, searching for itself, is dull and boring. It doesn’t work. It has no direction, no line of development. You have to now make sense of it all; have a strong line of dramatic action to captivate and challenge the reader of the screenplay, and the audience who will eventually watch your film. 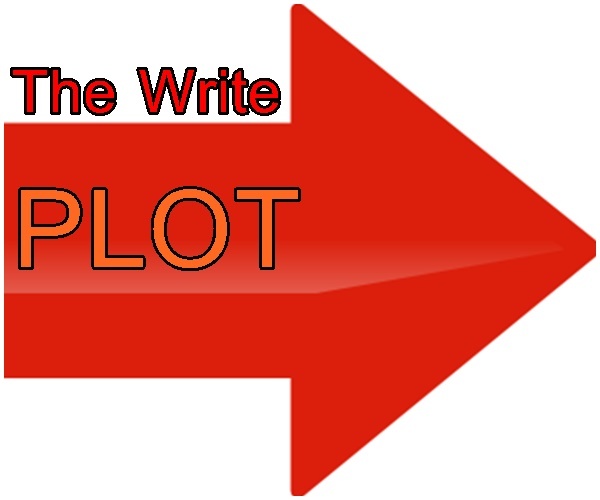 Our The Write Plot course explores and deconstructs structure, an effective tool for writers to order chaos. It’s where the right-brain subconscious and unconscious writing and thinking are whipped into order by the rigid, uncompromising left brain consciousness. The writer’s creative self and rational self, team up to unify the story and present the best of both possible worlds; one where imaginative and unique scenarios come to life in an well thought-out master plan, where the writer is master and slave to the story. It’s part of human nature to make sense of what happens, and if what happens is magnified ten times on the big screen, this amplified reality needs structure.